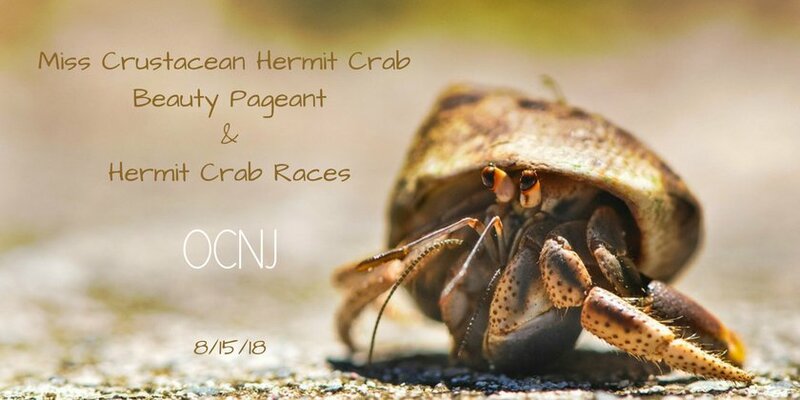 Your crustacean is invited to participate in the Miss Crustacean Hermit Crab Beauty Pageant taking place at the Sixth Street Beach on Wednesday, August 15th . Families, kids of all ages, businesses and organizations may enter their crustacean in this annual beauty contest. The winner will receive the coveted Cucumber Rind Cup and get to walk down a flowery runway! Registration is free and starts at 5:30 p.m. The contest begins at 6 p.m.
And you may want to schedule in some training sessions for your hermit crab friend. Following the beauty pageant some of the fastest crabs in the universe will compete for the King of Klutz Plaque. Plan to cheer them on! For more information call 609-399-6111. Martin Z. Mollusk, OCNJ’s resident hermit crab, will look for his shadow starting at 11 am on the 9th Street Beach. For more information about this event call 609.399.6111. After, car fans will want to check out OCNJ’s first ever Modern Muscle Car Invasion happening on the boardwalk between 5th – 14th Streets, from noon to 5 pm. 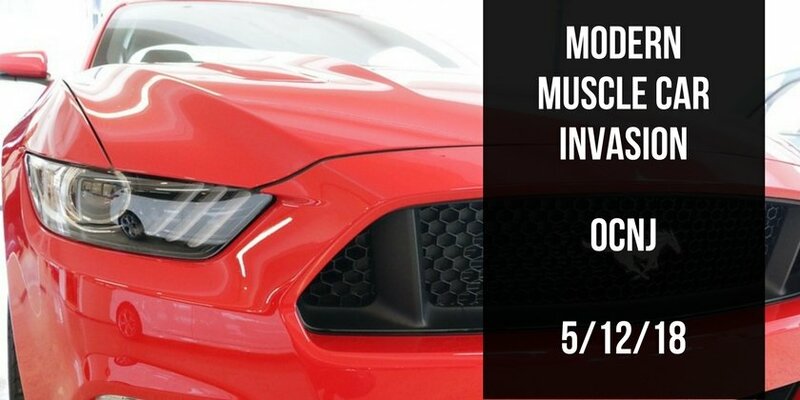 Modern muscle cars such as Fords Chevys and Mopars will all be on display. Trophies will be awarded at the end of the day. For more information regarding this event visit www.modernmusclecarinvasion.com or email blinkerfluidproductions@gmail.com.